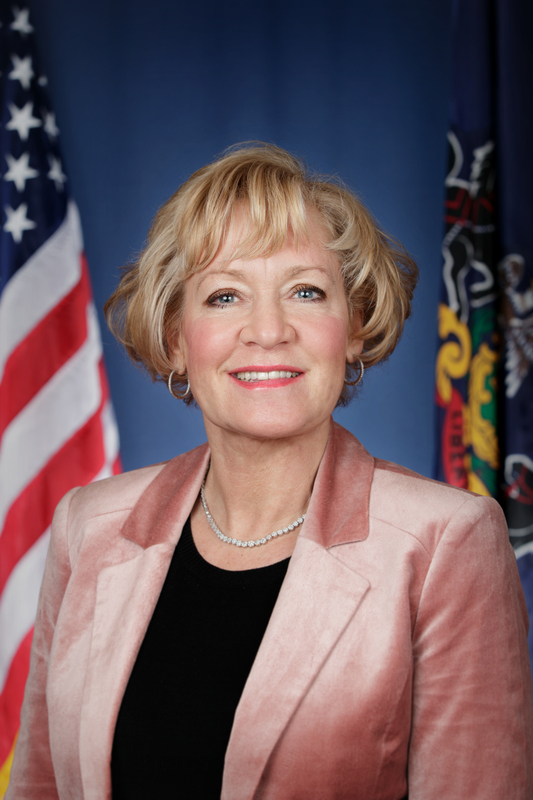 Bethlehem, February, 8, 2018— State Sen. Lisa M. Boscola today announced the approval of a $450,000 Multimodal Transportation Fund grant to the City of Easton for improvements to Wood Avenue. “I am pleased that state dollars will be used toward projects that will enhance safety and improve the quality of life in the City of Easton,” Boscola said. “This project may never happen without the state partnering with local communities”, noted Boscola. “Assisting municipalities improve the flow of traffic and enhance safety for cyclists and pedestrians helps keep the Lehigh Valley a great place to live”, Boscola continued. The multimodal project along Wood Avenue in the City of Easton will bring much needed improvements to Wood Avenue, which is a major corridor in the City. This heavily traveled road connects Northampton St. to the 13th St. exit off Route 22. The proposed project will vastly improve Wood Ave. by decreasing cross traffic and adding bicycle traffic. “The improvements made along Wood Avenue in Easton will provide for needed safety improvements. Wood Avenue has long been a corridor with significant safety concerns for motorists along with pedestrians and cyclists, which have become even more dire in light of the increased development near the corridor and the increase in tourism in Easton that has increased traffic.” Boscola stated. Funding for the project was approved Thursday by the Commonwealth Financing Authority. The Multimodal Transportation Fund was created as part of Act 89 to promote economic development and ensure that a safe and reliable system of transportation is available throughout the Commonwealth.